Employment - Fuels Transportation, Inc. Fuels Transportation, Inc. is expanding. If you enjoy providing the best in customer service, are safety-minded, and have experience in the fuels transportation industry, we’re interested in talking to you. We offer competitive wages and benefits for the right people. We are hiring at the following 4 locations: Trenton, Marshall, Benton Harbor and Muskegon. Please click the link below to download our employment application. When complete, please send to dispatch@fuelstransportationinc.com or fax to: 734-250-8408. 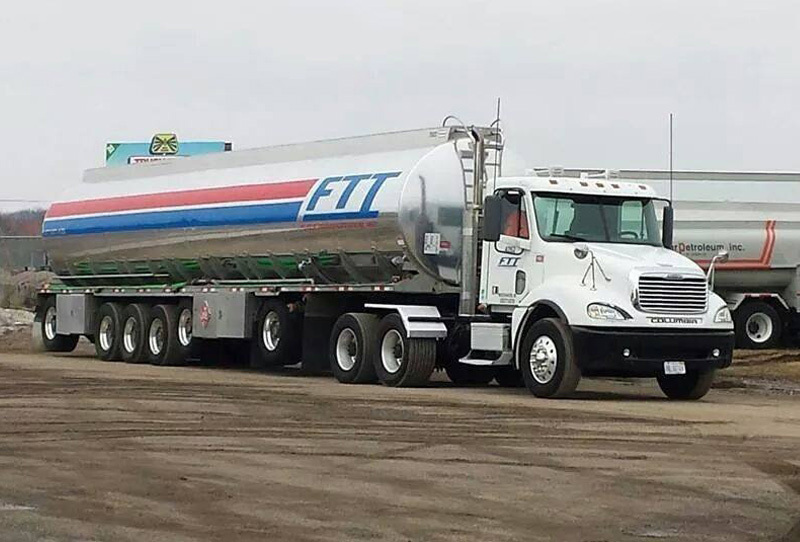 Please contact us directly at 877-438-3835 for any questions and to take the next steps in joining the Midwest's Premier Fuel Transportation Company.